If your child is aged between 5 - 12 years, you can register them now for any of our upcoming Obstacool events across Australia. Register your boy or girl today with their siblings, school buddies or even on their own... they're sure to meet new friends on the day! Obstacool is 100% Australian owned and operated. We focus on providing fun in a safe and professionally supervised environment at all events. Yes we take safety and supervision seriously, but Obstacool is not a babysitting service. It's for kids of all fitness levels who want to get active and have fun. Run, jump, bounce, climb and crawl through our awesome obstacle course. 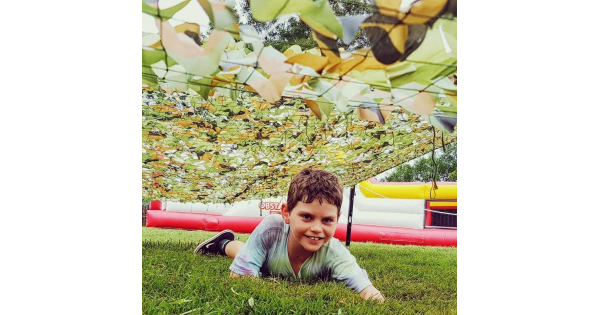 All of your favourite obstacles will be there such as walls, pyramids, 'A frame' rope climb, inflatable wall run, inflatable tunnels, balance beams and many more including BIG BOPPER... our 40 metre long giant inflatable which is an obstacle course of its own!!! We'll also be bringing our giant inflatable maze and our huge foam cannon!! 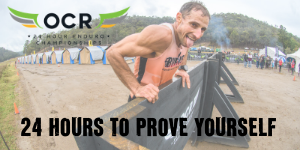 Admission for this event is only $25 for each participant for 45 minutes of Obstacool fun and every participant receives a big shiny MEDAL upon completion of their run! !